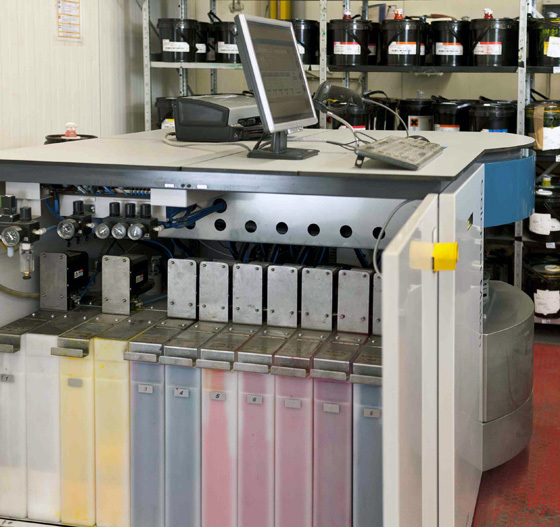 When it comes to user-friendly design and quality in equipping your ink room, do not make any compromises. Rely on the equipment that gives you the best in state-of-the-art technology: the Colorsat Match. 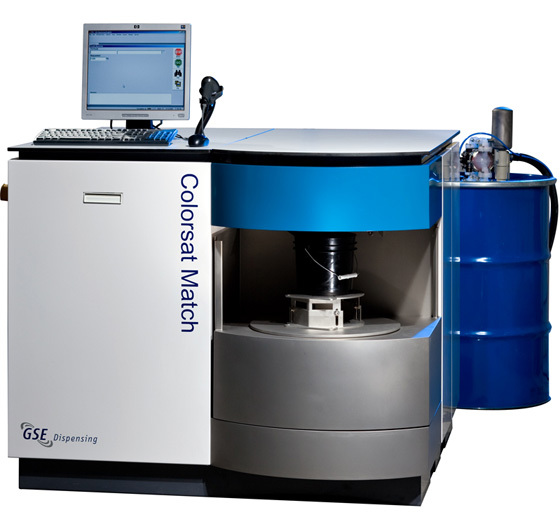 The Colorsat Match has set the standard in dispensing for narrow web printers and users of relatively low ink volumes. 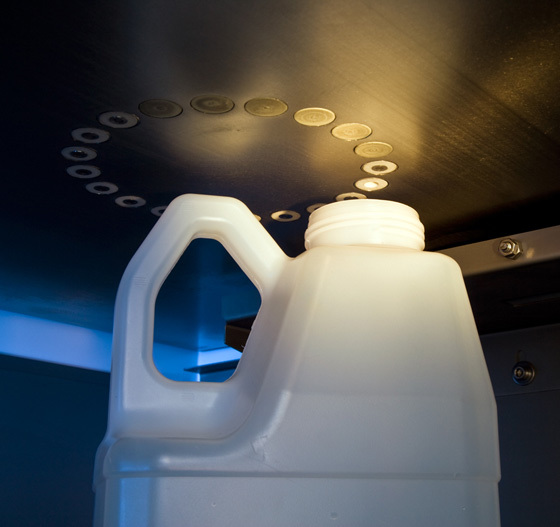 It is specifically designed for dispensing production batches of UV- or LED-curing and water-based printing ink into 5-litre (~1-gallon) buckets.